Seattle Transportation is a premier rental bus and limo service operating here in Maple Valley, WA. Our locally owned business serves corporate as well as individual customers. We offer rented private limousine and limo bus charter facilities for all sorts of big and small, private and corporate events. Seattle Transportation is trusted for providing reliable and affordable transport options in Maple Valley, WA. We have an impressive fleet of limousines to match the requirements of our customers, whether they need a Town car for individual use, or a Tour Bus for group travel. Teenagers do not like being dropped to their prom nights by their parents, while the parents are uneasy with allowing the over-excited children to drive around with their friends. Therefore, appropriate transport arrangements are required that appeal to both the parents and the children. 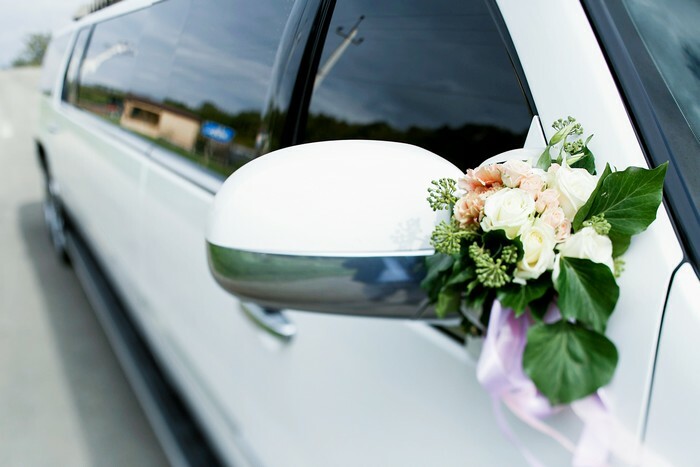 An ideal choice is to hire a private limousine or limo tour bus for taking the kids and their friends to the prom. 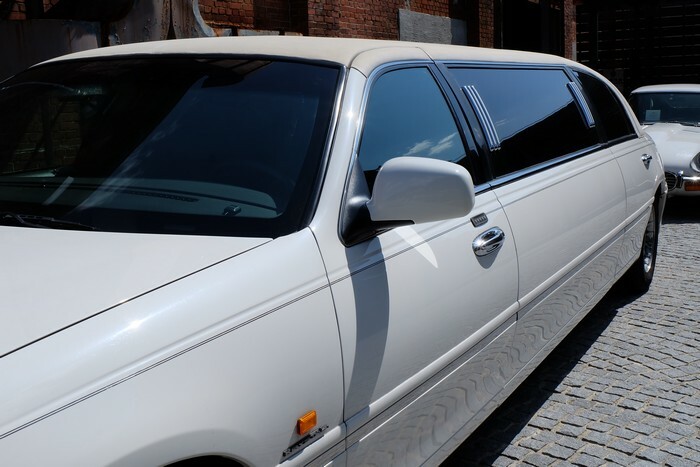 A Town Car is perfect if your kid is going alone, while a pooled party bus charter is preferable if he/she has plans of moving about with a bunch of friends. With a sober and respectable chauffeur to keep an eye on their activities, you can also rest easy. Look no further than Seattle Transportation for efficient and reliable rental bus and limousine services in Maple Valley, WA. Weddings, including pre/ post wedding events. Entertainment tours out of town. Concerts, theatre events and dinners. WHY CHOOSE SEATTLE LIMO BUS IN MAPLE VALLEY? Clear bus charter and contract terms. Every limousine and limo tour bus insured and fitted with luxurious facilities. Online reservation & email confirmation. Hourly billing, except in case of prom night transport. Efficient, courteous and dependable chauffeurs, hired after thorough criminal background check. 10% discount for multiple wedding events. No extra waiting charges in sporting event transport if game goes into overtime. 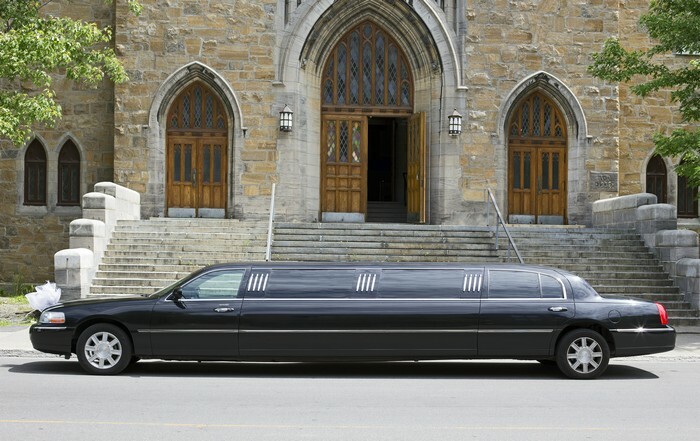 Call Seattle Transportation at 206-452-4848 to avail excellent limousine services in Maple Valley, WA. We take care of everything, so you can enjoy the ride.